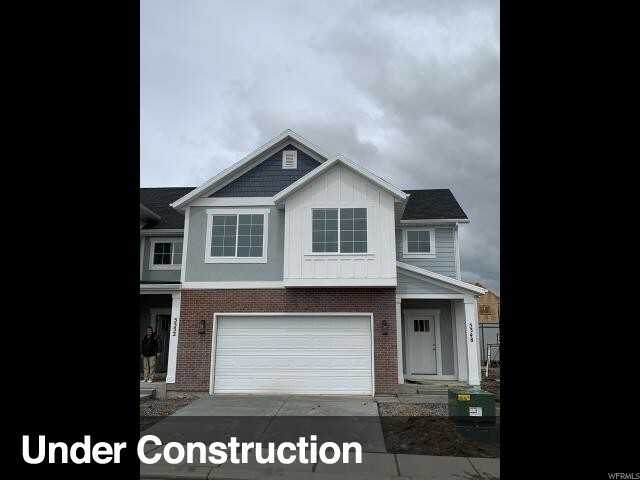 All AUTUMN SKY homes currently listed for sale in Herriman as of 04/22/2019 are shown below. You can change the search criteria at any time by pressing the 'Change Search' button below. "The Aspen Brand New Beautiful Town home. Master on the main floor . Vaulted ceilings in the family lots of natural light. basement 9 ft ceilings , back patio with lawn. quick access to major roads, great schools, and shopping, basement unfinished. Call Troy Bench for upgrade costs in addition to the base price. PHOTOS ARE OF THE MODEL HOME, ACTUAL UNIT MAY VARY. Fully Fenced backyard ( 15 - 20 ft ) plus a gate "
"Dover- Model end unit. Beautiful brand new Town home. Premium lot ,Vaulted ceilings. Very spacious, back patio with lawn, 9 ft main floor ceilings , lots a natural light, quick access to major roads, great schools, and shopping, basement unfinished. Call Troy Bench for upgrade costs in addition to the base price." "List price includes all upgrades The Auburn model- Brand New Beautiful Townhome. . Vaulted ceilings in the family room, lots of natural light. quick access to major roads, great schools, and shopping, basement unfinished- . 9 ft celings main . Back patio with lawn. Has all the upgrades Quartz countertops, gas stove, flooring , carpet all upgraded . 42 inch cabinets PHOTOS & VIDEO ARE OF THE MODEL HOME, ACTUAL UNIT MAY VARY. Fully fenced yard 15-20 ft with gate. " "List price includes all upgrades - Dover- Model end unit. Beautiful brand new Town home. 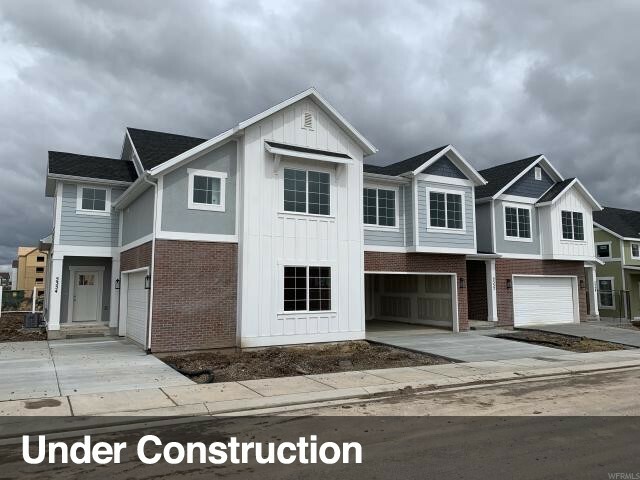 Building 11 will be available March/April 2019.. Has all the upgrades Quartz counter tops, gas stove, flooring , carpet all upgraded , 42 in cabinets, vaulted ceilings. Very spacious, quick access to major roads, great schools, and shopping, basement unfinished. Spacious back yard. 9 ft ceilings on the main . PHOTOS & VIDEO ARE OF THE MODEL HOME, ACTUAL UNIT MAY VARY. Fully fenced yard (15-20 ft) plus a gate "
"The Auburn Brand New Beautiful Town home. Vaulted ceilings in the family room, beautiful mountain views from the side window, lots of natural light. quick access to major roads, great schools, and shopping, basement unfinished. Call Troy Bench for upgrade costs in addition to the base price. PHOTOS ARE OF THE MODEL HOME, ACTUAL UNIT MAY VARY." "The Cottonwood model- Brand New Beautiful Town home. Vaulted ceilings in the family room, lots of natural light. Premium lot , back patio with lawn . quick access to major roads, great schools, and shopping, basement unfinished- Call Troy Bench for upgrade costs in addition to the base price. PHOTOS ARE OF THE MODEL HOME, ACTUAL UNIT MAY VARY." "The Cottonwood model- Brand New Beautiful Town home. Vaulted ceilings in the family room, lots of natural light. 9 ft basement ceilings , back patio with lawn. 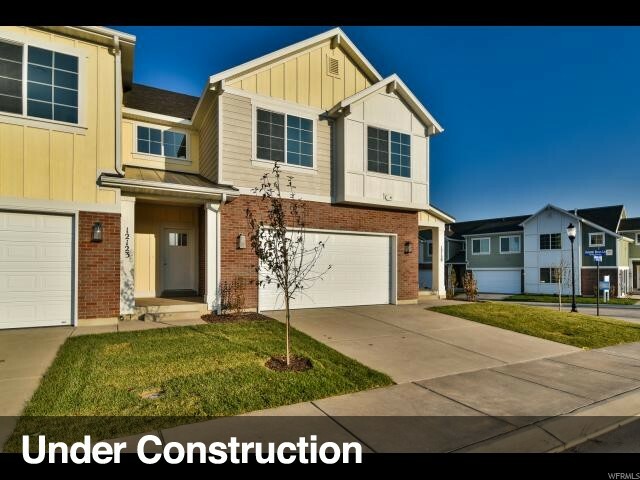 quick access to major roads, great schools, and shopping, basement unfinished- Call Troy Bench for upgrade costs in addition to the base price. PHOTOS ARE OF THE MODEL HOME, ACTUAL UNIT MAY VARY."